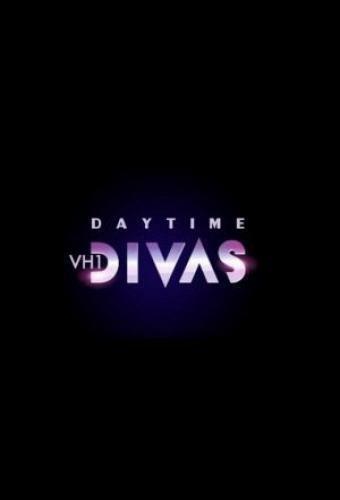 When will be Daytime Divas next episode air date? Is Daytime Divas renewed or cancelled? Where to countdown Daytime Divas air dates? Is Daytime Divas worth watching? Every weekday at noon, Maxine, Mo, Heather, Kibby, and Nina - hosts of The Lunch Hour, the long-running women's talk show - gather around the table to discuss life, love, politics, and juicy gossip. But behind the scenes, it's even juicier - a backstage world filled with power struggles, diva fits, and steamy affairs. Inspired by the book "Satan's Sisters" by Star Jones, television personality, lawyer and journalist. Maxine schemes to control Mo; Nina investigates Maxine's past. Heather's decision alienates her co-stars; Kibby spirals out of control; everyone is reeling from the aftermath of what happened backstage as tensions come to a head. Daytime Divas next episode air date provides TVMaze for you. EpisoDate.com is your TV show guide to Countdown Daytime Divas Episode Air Dates and to stay in touch with Daytime Divas next episode Air Date and your others favorite TV Shows. Add the shows you like to a "Watchlist" and let the site take it from there.